Two of California’s brightest talents come together, as Compton’s Problem teams with the Bay Area’s IamSu! 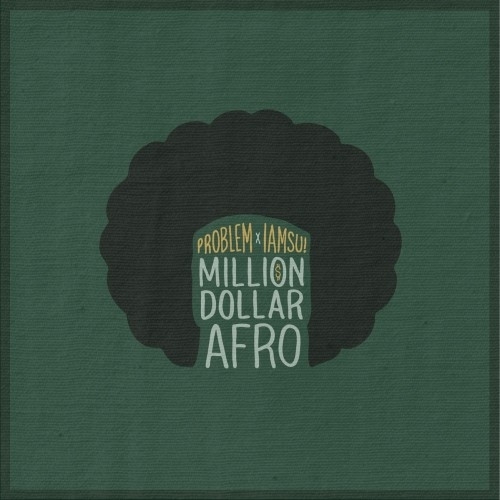 to present Million Dollar Afro. Making it a true West Coast affair, the mixtape features appearances from Too $hort, Bad Lucc and P-Lo, as well as Omarion, Juvenile, Short Dawg and Wiz Khalifa.